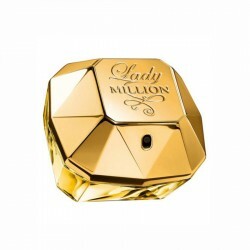 Paco Rabanne Lady Million EAU my gold for women perfume is a warm and spicy fragrance for women, best suited for use in casual scenarios. 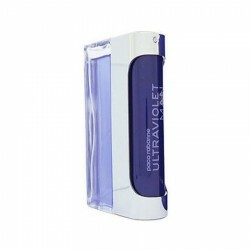 This is a glamorous feminine perfume with a charismatic combination of citrus, white floral and tropical elements. 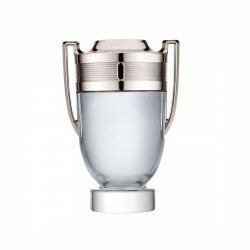 Slight hints of woody, fruity and sweet accords add exquisite elegance to the mix, giving you an aura of magnetism. 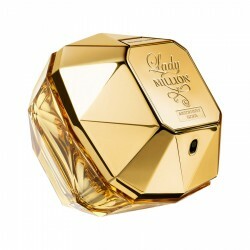 Launched in 2012, this is a fragrance for the woman who does not shy away from the limelight. It lasts up to 4 hours and has moderate sillage. 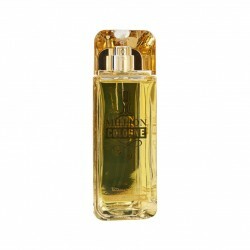 Paco Rabanne Black XS for women perfume is a cacao/vanilla fragrance for women, most well suited for..
Yellow Gold plated pearl and zircon butterfly style pendant and earring set - Buy Necklace sets Onli..